Today we remember one of those witnesses who testified to the joy of the Gospel in these lands, Father Junípero Serra. He was the embodiment of “a Church which goes forth,” a Church which sets out to bring everywhere the reconciling tenderness of God. 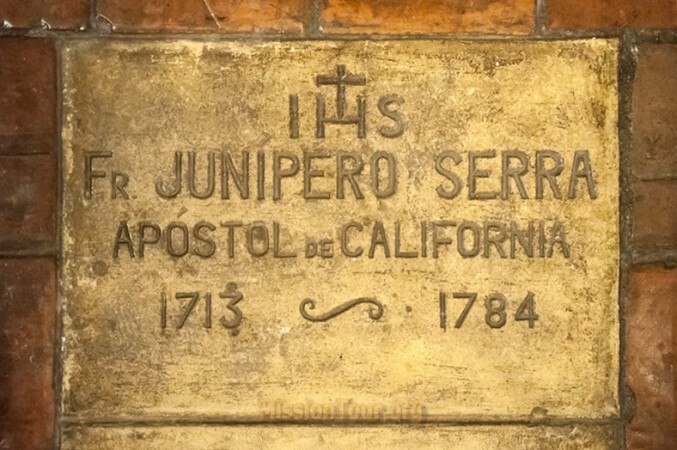 Junípero Serra left his native land and its way of life. He was excited about blazing trails, going forth to meet many people, learning and valuing their particular customs and ways of life. He learned how to bring to birth and nurture God’s life in the faces of everyone he met; he made them his brothers and sisters. Junípero sought to defend the dignity of the native community, to protect it from those who had mistreated and abused it. Mistreatment and wrongs which today still trouble us, especially because of the hurt which they cause in the lives of many people.